Create your very own elegant and stylish custom shirts in Melbourne. The Suit Concierge lets you choose your own colour, style and cut when you design your own bespoke shirts. All at incredible prices. We create your custom suit and shirts from scratch to your preferences and specifications. From a first-time custom clothing buyer to those experienced in custom menswear, our style consultant will help you put together a great piece of clothing to help you get the perfect look. You can follow our simple guide to submit your measurements. 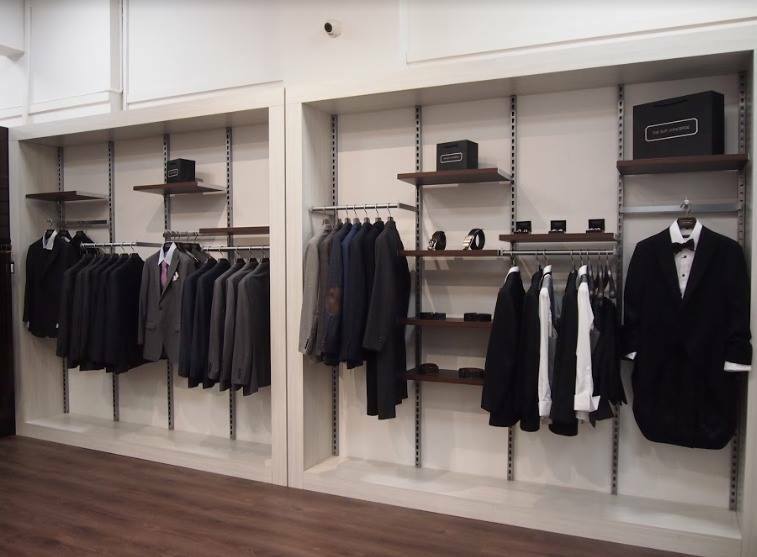 Once the order comes in, our shirt & suit specialist will review and adjust to help you get a great fitting suit, custom made for you! Schedule an appointment today online.